It’s funny how we always think that we are wiser than those of other denominations or countries or faiths. Therefore God couldn’t possibly speak to them. This is the spirit of pride that cuts us off from all that God has for us. For example, we in the West think we have the best theology – after all we have the most theological colleges and the greatest academic research. Yet God is doing far more miracles in those places in the world without all these advances. Maybe that should tell us something. Maybe we should go to learn from them. We can also think that our particular denomination has “got it right” and so the others must have got it wrong. So God can’t possibly speak to them or if He does then it’ll be in an inferior way. But yet each denomination only sees part of the picture of the full Christian life and by refusing to learn from the others we actually cut ourselves off from part of Christ. We will experience less of His fullness. Finally, and perhaps most controversially, God doesn’t just speak or act through Christians. 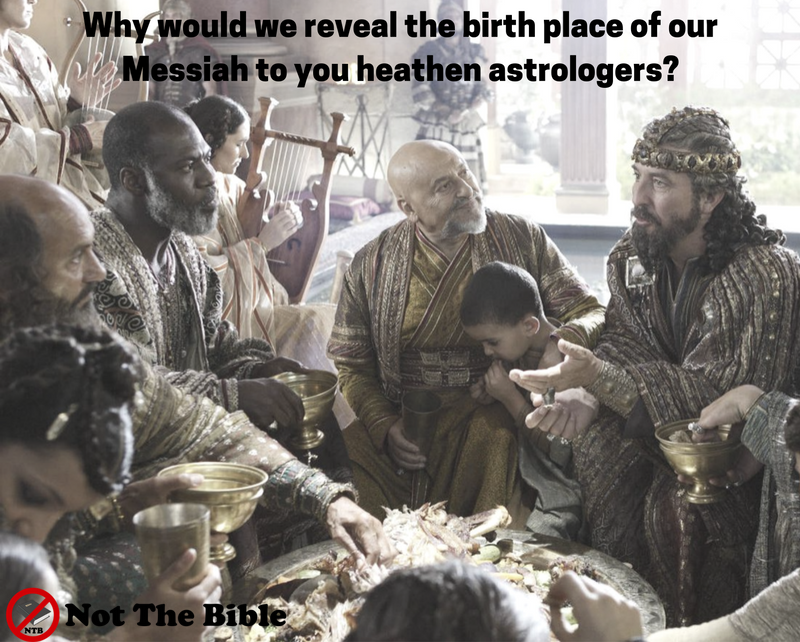 Get this – God proclaimed his birth to Gentile astrologers when astrology is condemned. Fit that into your theology. It’s time we stopped judging others and asked God for help to not put Him in a box. Then we will start to see that God is speaking and working through more than just us and those who agree with us and we would experience more of Him than ever before.